Party Favor's edgy style has helped pioneer the festival trap genre, exhilarating and thrilling audiences and turning heads across the globe. Party Favor, AKA Dylan Ragland, is currently making groundbreaking remixes for names such as Dillon Francis, Diplo, Flosstradamus, and Major Lazer. He is also creating chart topping original records such as “Bap U” and “Booty Loose” (Mad Decent). Party Favor’s success abroad and at home is no doubt due to the love and support that his music receives from superstar talents such as Skrillex, Diplo, Borgore, DJ Carnage, GTA, Dillon Francis, RL Grime, Bro Safari, DJ Snake, and Flosstradamus. Party Favor is paving his way into 2016 with a headlining tour "Party and Destroy" that will feature multiple up and coming acts as well as a few big names. 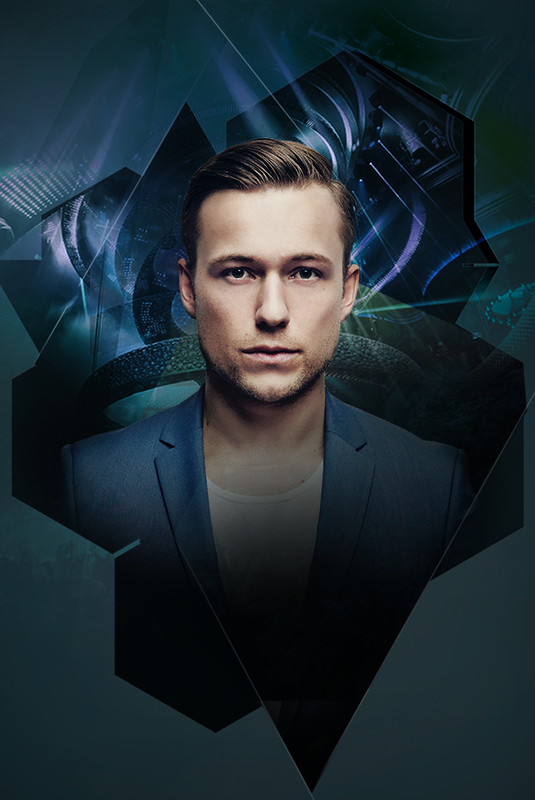 With official work on Spinnin Records, Ultra Records, OWSLA and Mad Decent as well as international tours through Asia, Australia, Brazil, Japan, it is no surprise why Party Favor’s fan base is as diverse and well-rounded as his music.